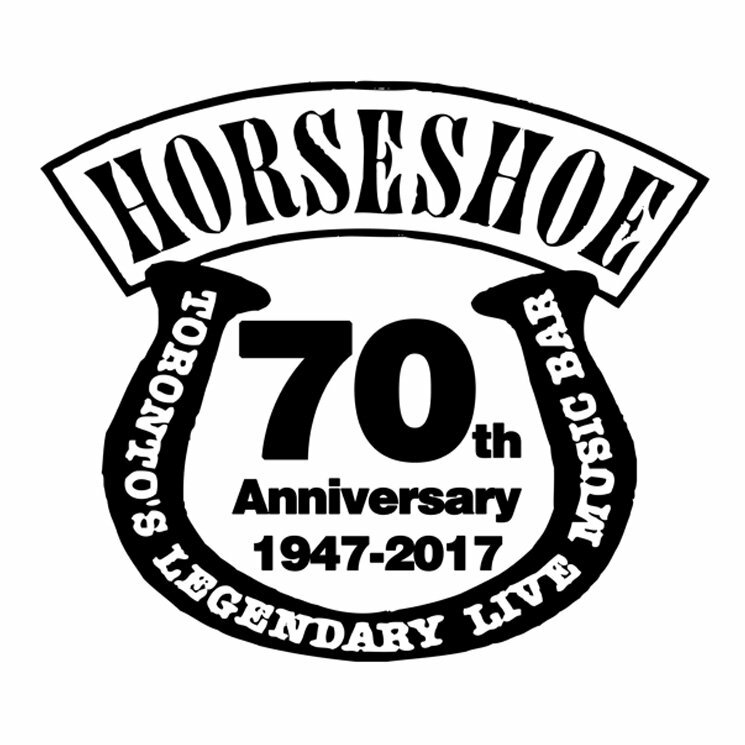 Toronto's Legendary Horseshoe Tavern is in the midst of celebrating its 70th anniversary with a massive concert series. Having already played host to Billy Bragg, D.O.A. and more as part of the festivities, organizers have now added another round of performers to close out 2017. The final phase of shows includes a three-date run from Rheostatics and a pair of performances from Lowest of the Low, both taking place in December. That month will also bring NQ Arbuckle, Jim Cuddy Band, Julian Taylor Band to the stage, while Matt Mays will round out the month of November. The Sadies will also be on hand for their annual New Year's Eve appearance on December 31. Tickets for the final run of shows will go on sale Friday (October 20) at 10 a.m. EDT. You can find the newly announced shows listed below, while you can learn more about upcoming anniversary shows here.